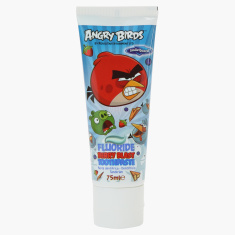 Make brushing a fun activity for your kids by getting them this Angry Birds toothpaste. The composition of this organic toothpaste not only helps prevent cavities but also refreshes your children's breath. 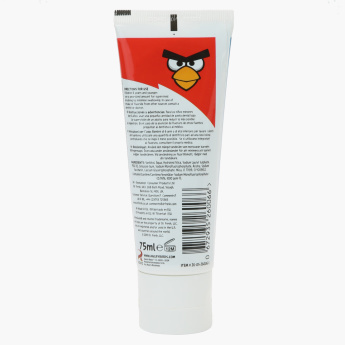 For their safety, this toothpaste does not contain gluten or alcohol.